Press Release (ePRNews.com) - Rohnert Park, CA - Mar 19, 2018 - ​​Student loans can be bad, but they are just one piece in the debt puzzle so many Americans are trying to piece together. Student loan borrowers may also have credit card debt and maybe even a car loan to contend with. That doesn’t include living expenses like housing, utilities, and food. And everyone has a cell phone these days. Clearly, when student loan borrowers are struggling with debt, it doesn’t just come down to the student loans: the whole financial situation may need some fine tuning. 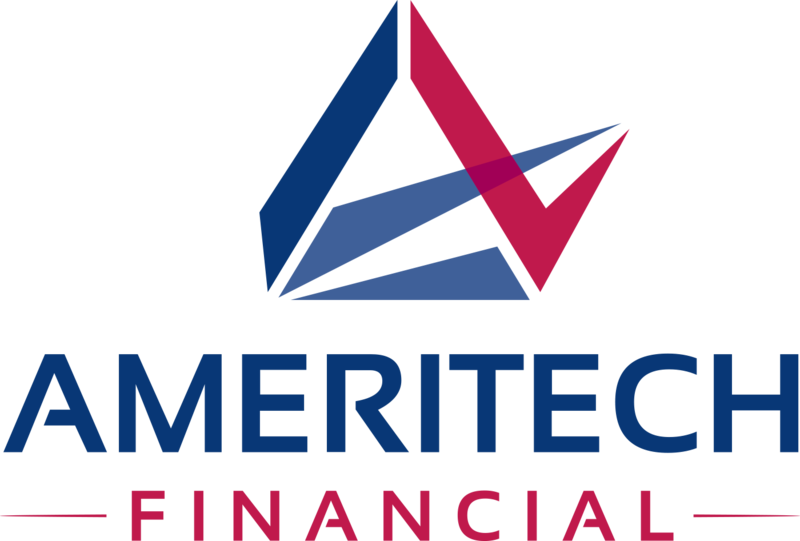 Ameritech Financial, a document preparation company in the student loan industry, suggests looking at the whole picture. Any financial plan should look at an entire financial situation, not just one part. Many Americans find detailed budgets useful to make sure no expense gets overlooked. Some financial experts recommend allocating every penny — having no money leftover makes overspending less likely. Other advice may include outlining clear goals. Even putting those goals in a prominent place may help to keep them in mind. In the end, student loans are simply another bill to be paid each month and should be incorporated into a financial plan. Any focus on debt should include a debt payoff plan. Such plans usually include paying minimum payments on all debt except one, in which all available extra money goes toward paying down that debt. Which debt is the target of such focus depends on which specific strategy is used: snowball or avalanche. Both work, but the quick victories from the snowball method are thought to keep consumers going through an often lengthy process. Student loan borrowers who feel that their student loan payments require too great a portion of their income may consider federal income-driven repayment plans. Such plans base payment amounts on income and family size and have the potential to reduce payments to as low as zero dollars. Any extra funds from such a reduction may go toward financial goals, whether those goals focus on debt payoff or saving.